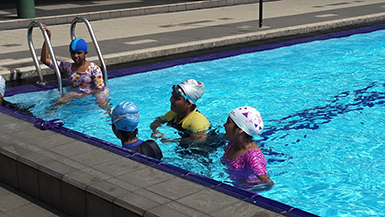 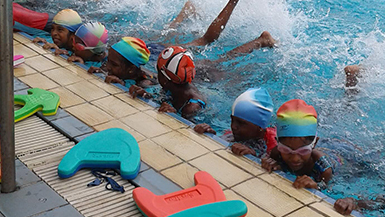 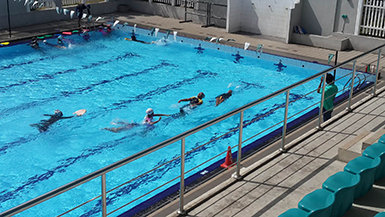 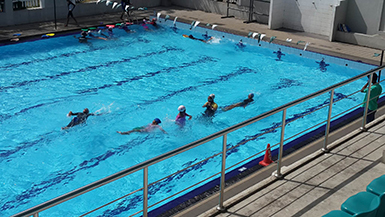 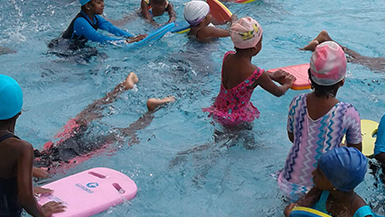 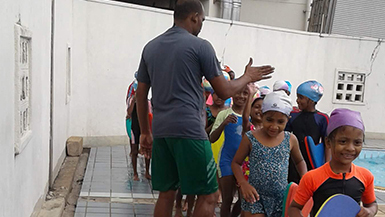 The School swimming team also consists about 40 students. 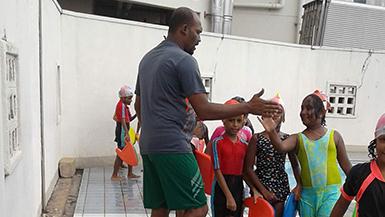 New admmision were taken at the very begining of the year 2016. 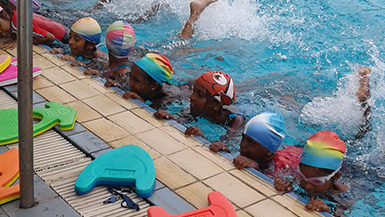 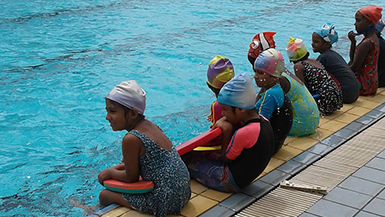 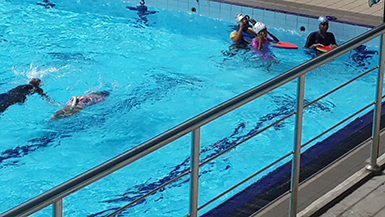 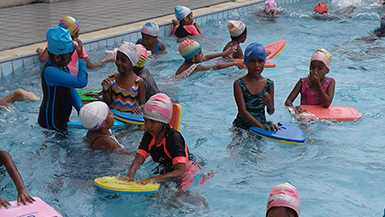 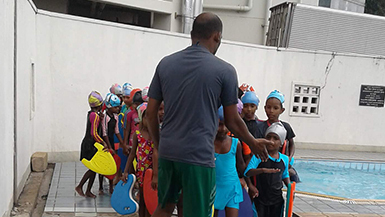 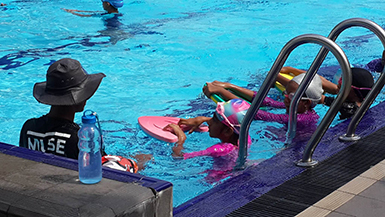 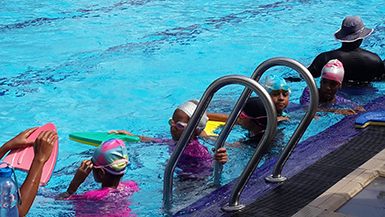 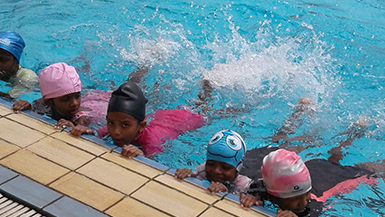 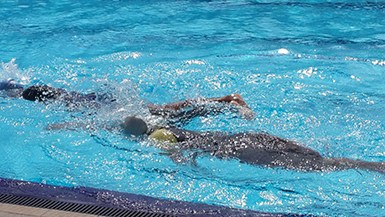 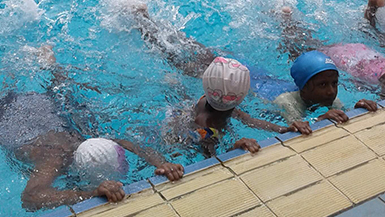 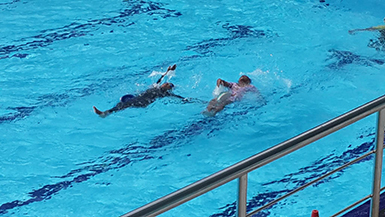 Eight student from under 15 age group participated in the Inte School Swimming Competition conducted by Sri Lanka Aquatic Sports Union.